Railways has launched the Bharat Darshan Tourist train for pilgrims to visit Shirdi, Tirupati, Jagannath Puri, Gangasagar, Baidyanath Dham and Jyotirlingams among others. Comprising 10 coaches, the train begins the “East Darshan” on May 8 from Chandigarh and travelling from Delhi Cantonment to cover Jagannath Puri, Gangasagar, Baidyanath Dham, Gaya, Banaras and Ayodhya. The bookings are being done by IRCTC and it has firmed up a budget-friendly package for pilgrims, said a senior Railway Ministry official. According to the package, a person has to pay Rs 830 per day to selected destinations in the east or south of the country or packages that cover major religious sites. The package includes train journey, road transportation, accommodation, sightseeing at tourist locations and onboard and off-board meals. 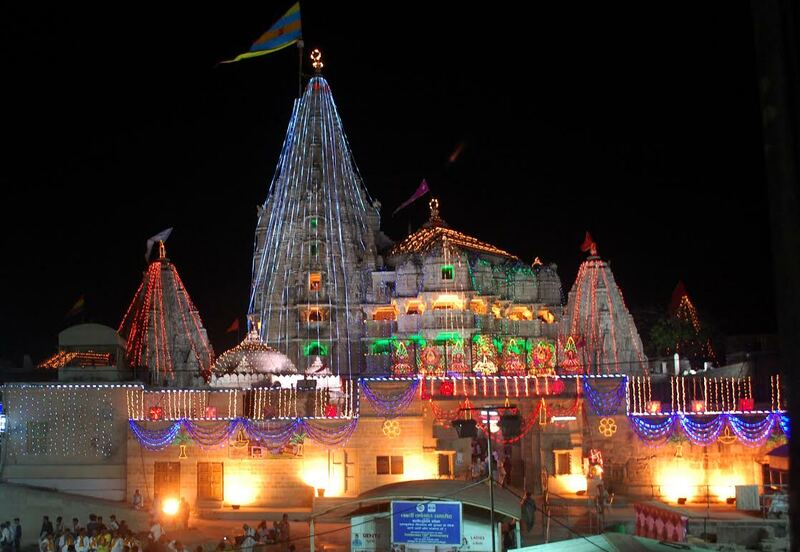 Bharat Darshan will also cover “7 Jyotirlinga” package beginning on May 23 from Chandigarh through Delhi Cantonment will cover Ujjain (Omkareshwar and Mahakaleshwar), Dwarka (Nageshwar), Veraval (Somnath), Aurangabad (Grishneshwar) and Nasik (Bhimashankar and Triyambakeshwar). There will be another “7 Jyotirlinga” tour which begins on June 6 from Delhi Safdarjung through Lucknow covering Ujjain (Omkareshwar and Mahakaleshwar), Dwarka (Nageshwar), Veraval (Somnath), Aurangabad (Grishneshwar) and Nasik (Bhimashankar and Triyambakeshwar). The train also offers “Dakshin Darshan with Shirdi” tour package which starts on June 27 from Chandigarh through Delhi Cantt covering Shirdi, Tirupati, Kanchipuram, Rameshwaram, Madurai, Kanyakumari, Mysore and Bangalore. The Bharat Darshan Tourist train has 10 coaches and being serviced by trained tour managers.